An exercise program for the prevention and treatment of back pain, osteoporosis and the postural changes of aging. Walk Tall! An Exercise Program for the Prevention and Treatment of Back Pain, Osteoporosis and the Postural Changes of Aging. Walk Tall! 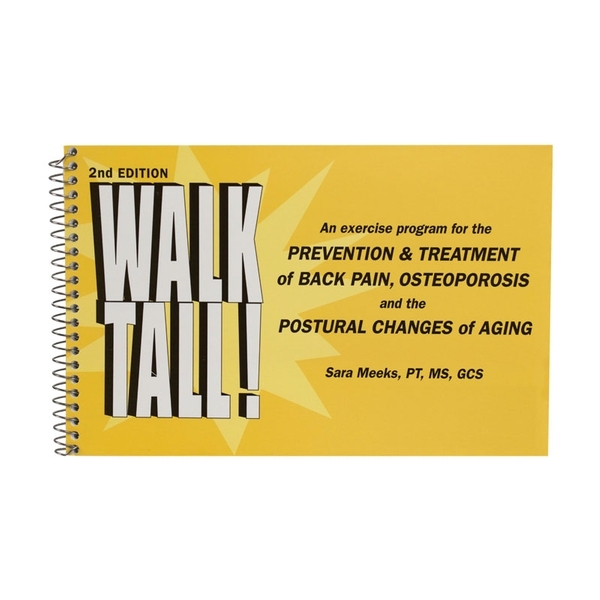 by Sara Meeks, PT, contains exercises and movement guidelines safe for persons with osteoporosis. Everything in the book has been selected for safety. 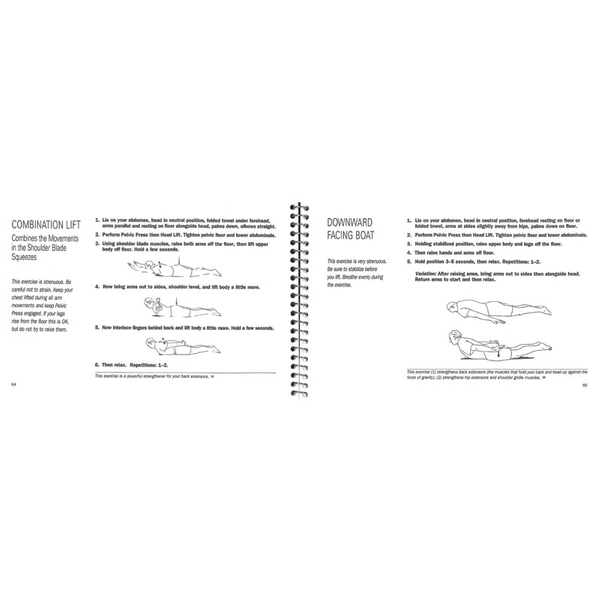 Included are site-specific exercises, postural correction, balance, gait, activites of daily living, scapular strengthening with resistance band and guidelines for other activities and gym programs. Illustrated. Spiral-bound, 160 pages.